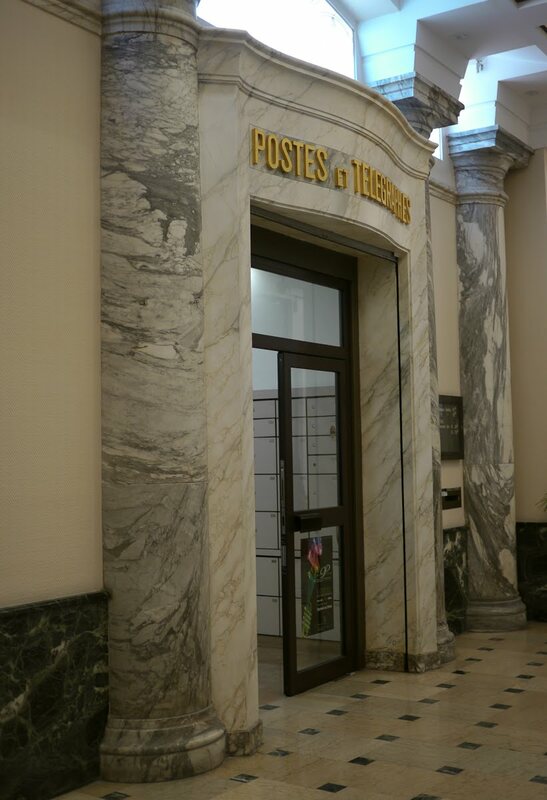 It's not easy to find a private mail box in Monaco. Eventually I found these three in a small street at the back of the Hotel Hermitage. More usual are rows of mailboxes inside the foyers of apartment buildings (which can't, of course, be photographed) or private mail boxes in Monte Carlo's post office which you see left and below. 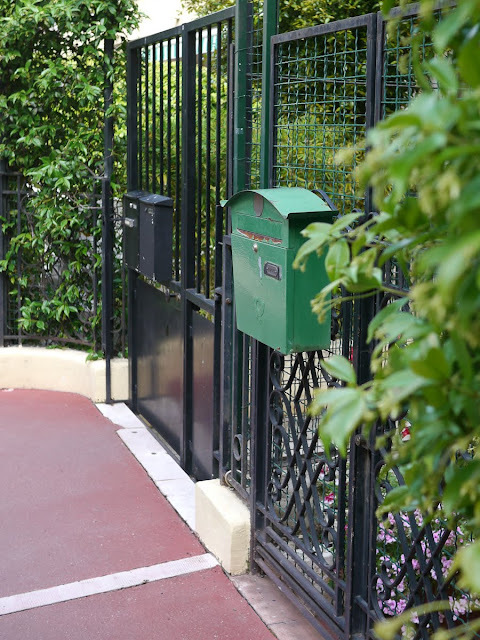 I never thought about mailboxes being hard to find in high density places like Monaco. I had the a similar problem, as there are no mailboxes in our region of Costa Rica because people do not use maile. 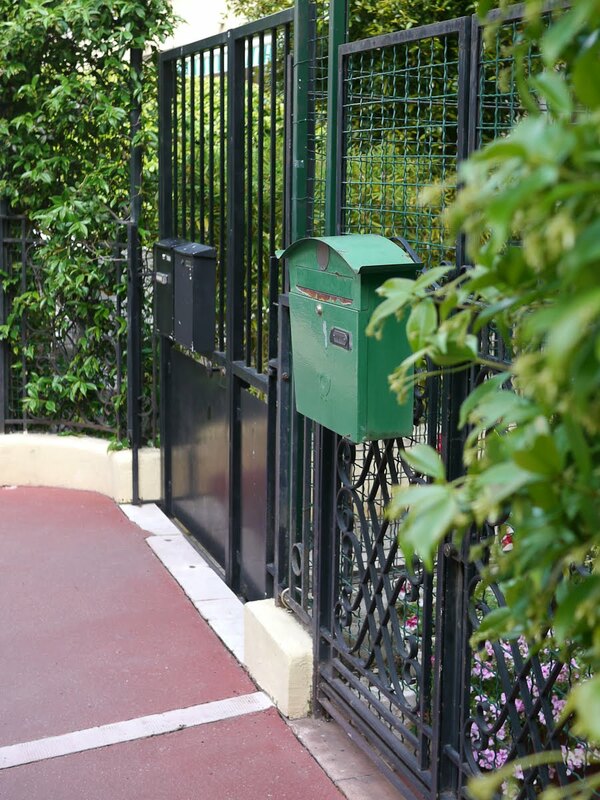 I like the big, green mailbox hanging on the gate behind the hotel the best! I like the private mailbox the best. But I suppose that's not really a feasible option for those who live in big buildings. Really nice choice for the theme day! A new insight for me that private mailboxes aren't so common in your city. It makes sense. 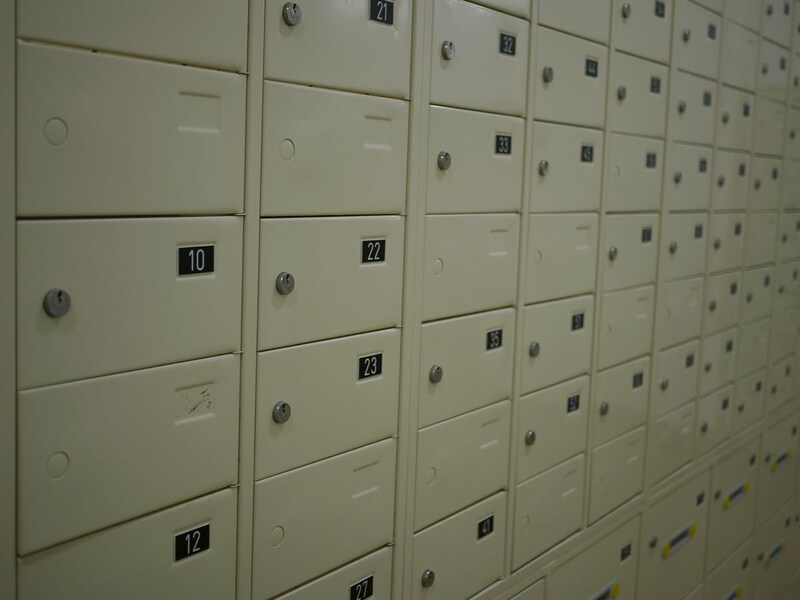 You made me think about the time I lived in Chicago and our building had a little mail room with rows of boxes for tall the tenants. Most apartment buildings you cannot get into unless you are visiting someone. 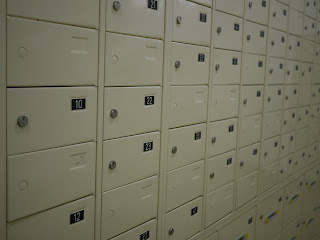 The concierge will always ask and certainly they'd stop you photographing mailboxes that have people's names on. I don't expect it is a law, as such, but certainly an unwritten one - ie privacy.